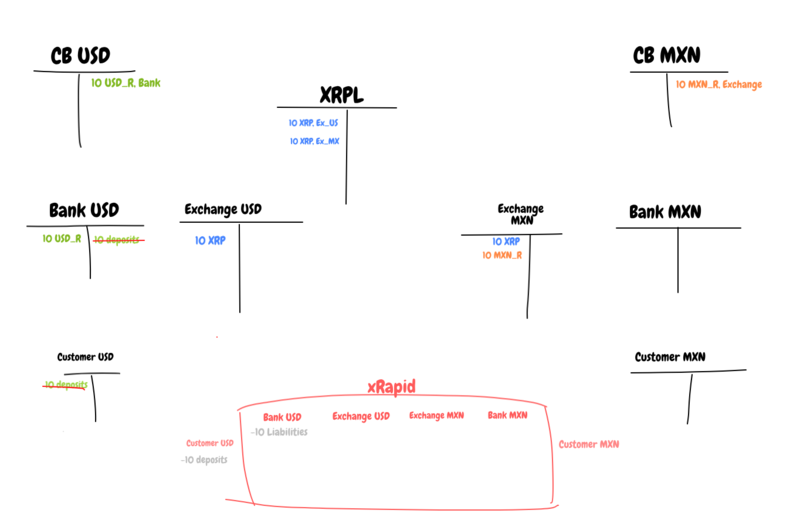 If banks use closed ledgers in their own trading between their own banks, how can they step out of that ledger without one extra step to XRP if counter currency that denominates all trades changes in between? 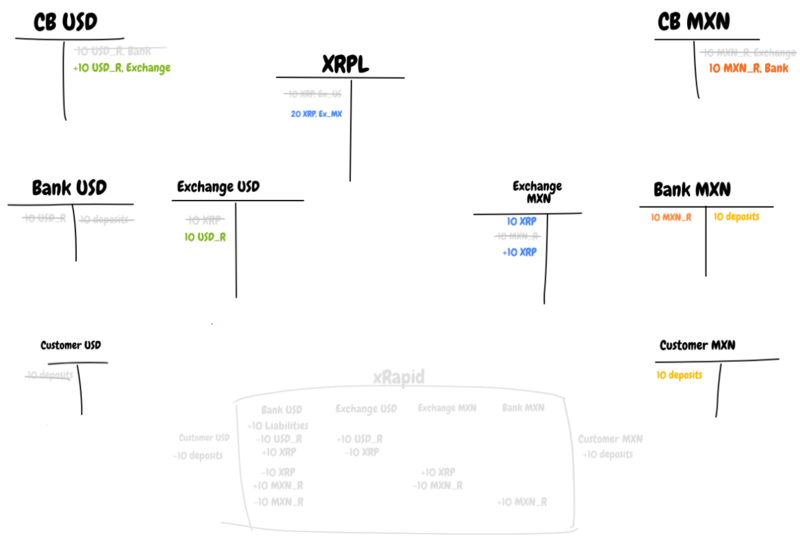 They can not, which points to XRP being the only capable countercurrency that can operate between all currencies in closed ledger and in open ledger. No need to make any conversion in that phase, when closed ledger transaction turns to open ledger transaction. one step in from fiat - transaction to other end in closed or open ledger - one step out. 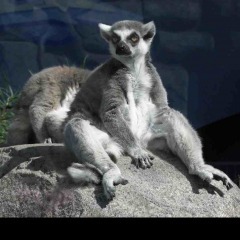 This is the basis for my findings. Why use other asset when XRP already is in both ledgers making instant conversions? At what point of transaction would that happen? 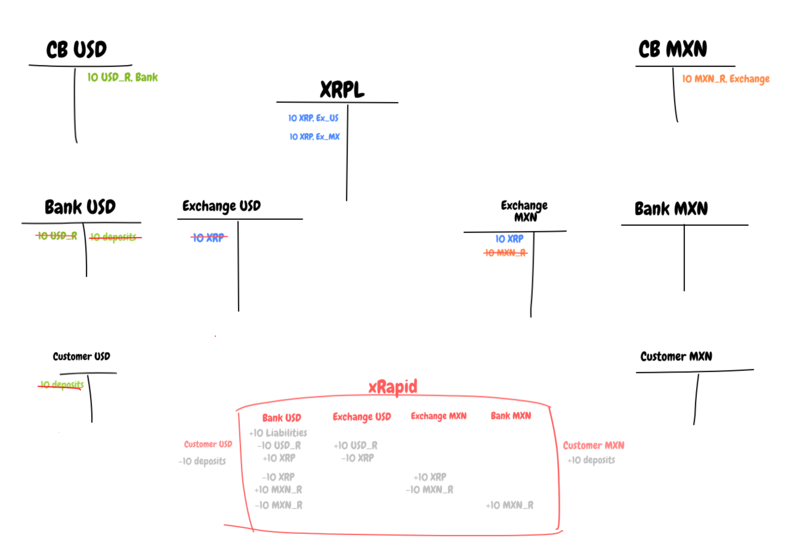 If orderbooks that are used are XRP based and not fiat based, there is no other counter currency besides XRP anywhere in that chain. Yeah that all makes sense. 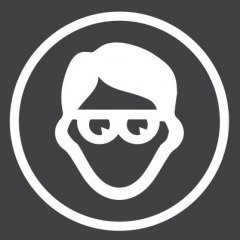 It is the equivalent of the banks running a private institutional exchange. 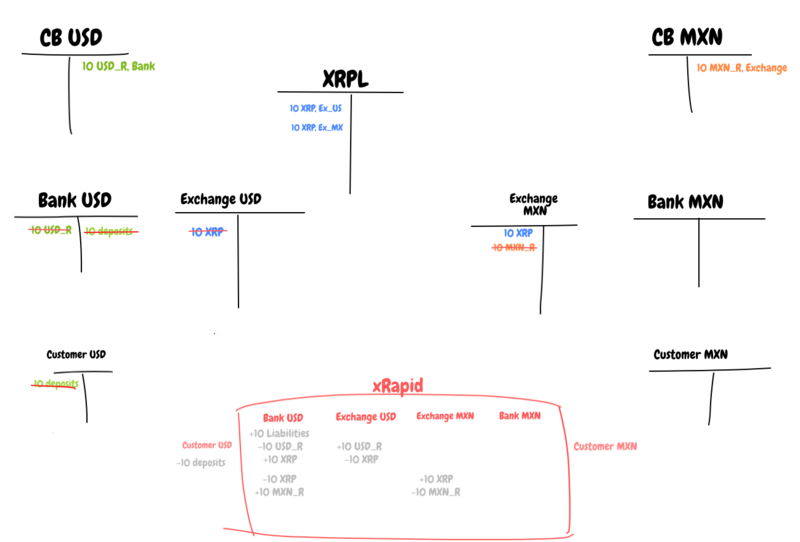 I dont think we the public know this yet, and it would make sense to check the price of other liquidity paths through RippleNet. Are you trolling? I did link to you a site that explains what a COUNTER currencies and what BASE currencies are. I give up. You simple are incapable of understanding the difference. Don’t forget, it’s the “value” that needs to be transferred to the Mex bank’s customer, not just the promise. The mex bank’s customer ONLY values PESOS, because he needs to buy eggs, on the way home from the bank, and the local markets ONLY take Pesos. 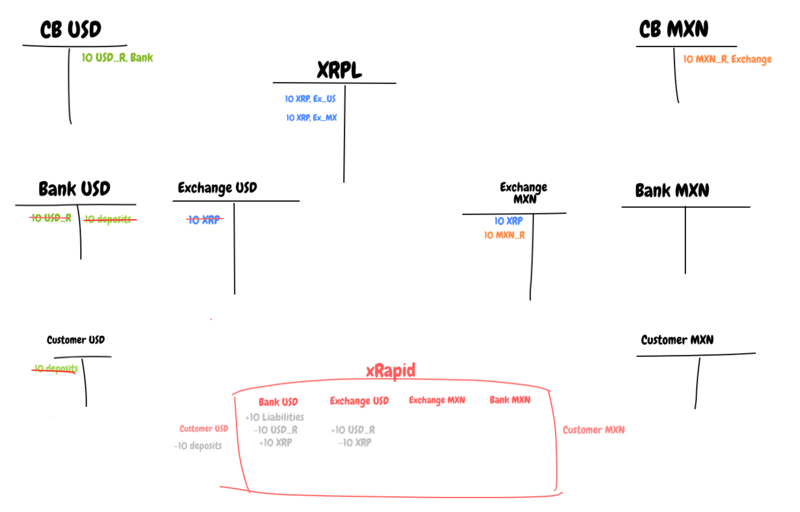 Have I not been saying the whole time that xRapid uses only XRP as counter currency because of the reasons I just wrote when replied to KarmaCoverage. It doesn't You're wrong. I explained it several times, I gave examples AND provided a link. The fact your run an exchange is scary. I'll say it ONCE MORE. This is not a terribly difficult subject. 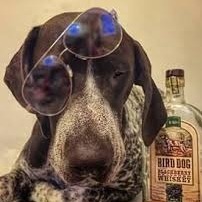 Read the link I provided or stop trolling me. I refuse to believe you are being serious right now. You seem to be an intelligent person and i appreciate your inputs on this chat, but this is not the first time i notice you get aggressive/annoyed quite easily. Sometimes something which is very obvious to you is not that obvious to someone else, hence it takes time and efforts to explain it. Sometimes couple of times. 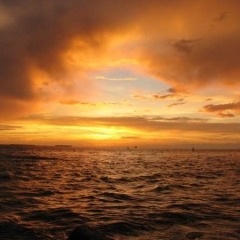 Thanks and have a good day/evening/night. Well, it was fine until I was accused of bullying for simply providing a link to an online resource. Maybe if others stop personal attacks when other help them out, people wouldn't get defensive. But hey, thanks for your comment. Best thing to do is block BB, this isn't the first time he's been overly aggressive/annoying. You can type out all the information you want in several different ways and it's like talking to a brick wall. Continuously pushes his point regardless of what others are replying back with. Last time he was phased out of the conversation because he was proven by multiple individuals to be wrong after going in circles for pages on pages. Best to just let that conversation go. Your example is correct. 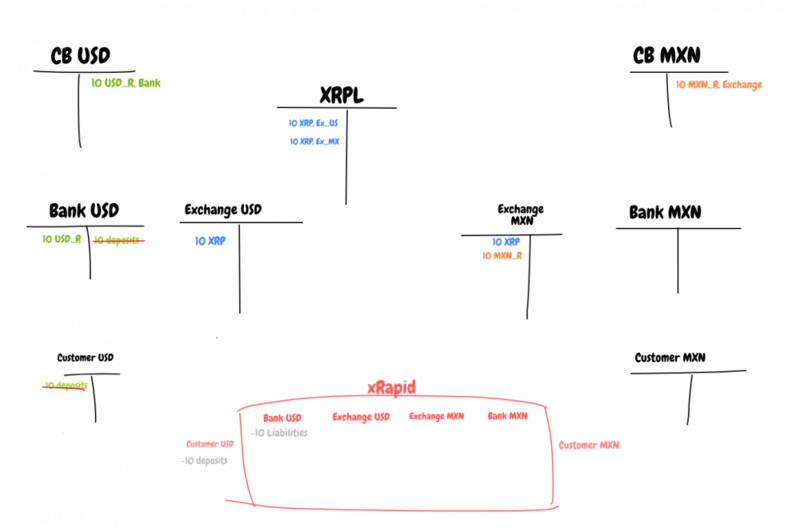 But on a different subject, and for the benefit of others can you explain HOW the xrp is converted to pesos for final settlement, to the end user? 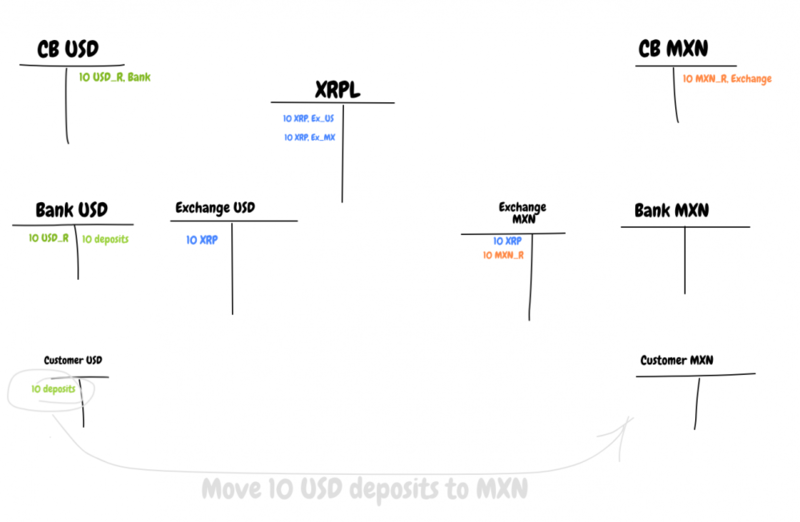 There is 0 demand for xrp in MEX and close to 0 demand for xfers from MEX back to the US. Where do the Pesos come from? 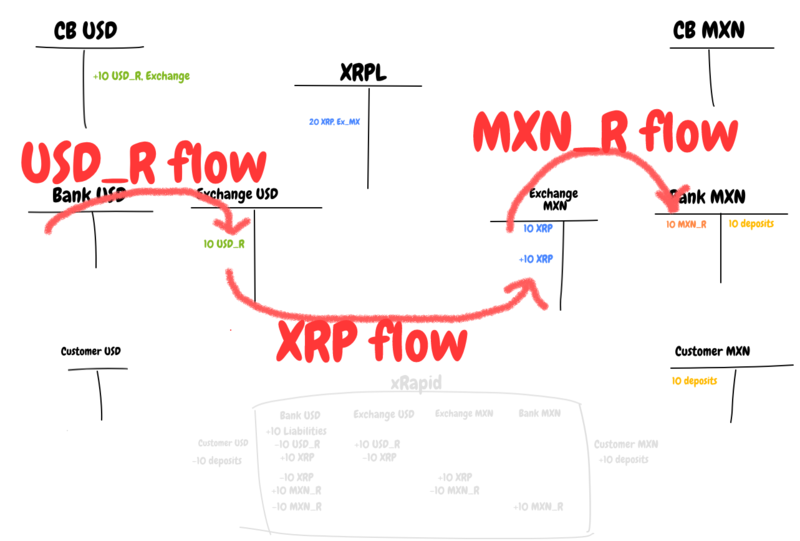 Basically I am questioning the mechanics of your last step “SELL XRP to buy MXN (XRP/MXN)” That step is accurate, but is much, much easier to say, than to do; and this is the huge elephant sitting in the middle of this party, that everyone simply walks around, and ignores. 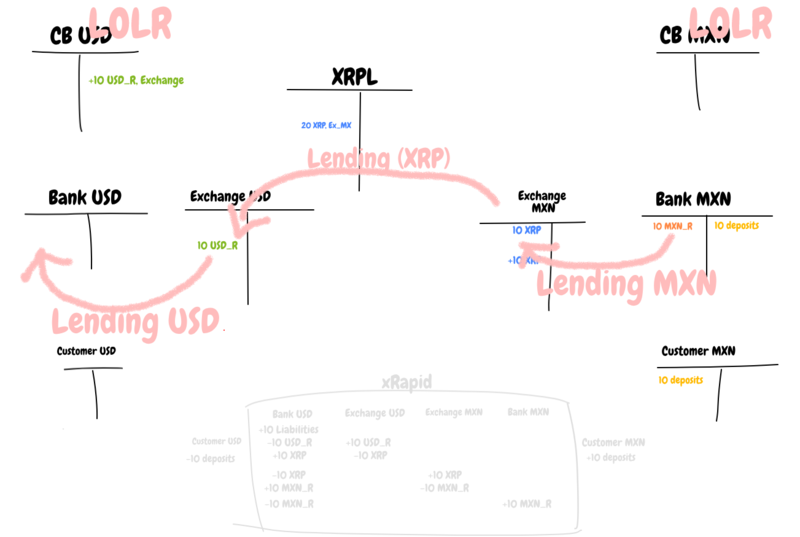 Buy XRP using USD, (XRPUSD) you buy 1 XRP with 0.333 USD. buy USD using XRP, (USDXRP) you buy 1 USD with 3 XRP. buy BTC using USD (BTCUSD) you buy 1 BTC with 4000 USD. Base currency always 1, counter currency amount changes. Have you ever used a trading platform? In order for the system to persist through time, each of these parties need to either balance the flow (send an equal amount in the exact opposite direction), or lend the exact same balances back to their holders for the corridor the remain open.